Note: I did not see the movies with an * by their name. Nominees: Patricia Arquette, Boyhood. Laura Dern, Wild*. Keira Knightly, The Imitation Game. Emma Stone, Birdman. Meryl Streep, Into the Woods. I’m expecting Boyhood to have a good night and that will start with Patricia Arquette winning for her role as the mother of the lead character, Mason. Her performance is great because she gives it more emotional range than a lot of other actors in the film. Consideration was given to the fact that this film was made over 12 years. Her character seems to grow with her and becomes more energized. The other characters get boring as they get older but she found a way to keep her role interesting. Nominees: Robert Duvall, The Judge*. Ethan Hawke, Boyhood. Edward Norton, Birdman. Mark Ruffalo, Foxcatcher*. J.K. Simmons, Whiplash. 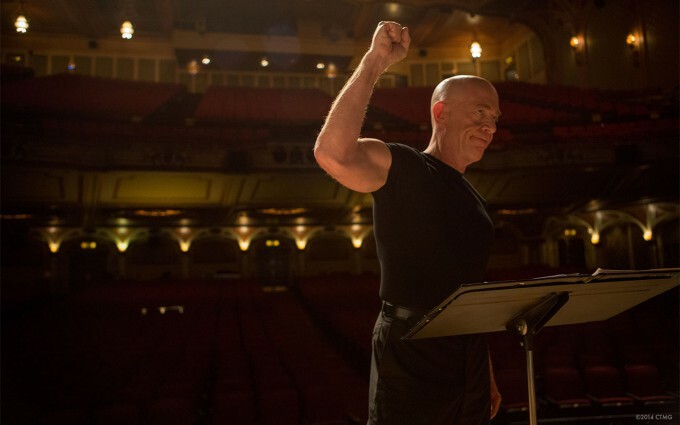 Without J.K. Simmons, Whiplash would have not been nearly as good of a movie as it was. As angry jazz band teacher Terence Fletcher, Simmons is scary in his delivery and his calmness. He brings the best out of Miles Teller and the other actors because you believe that they are afraid of this man. It is a really amazing performance and it’s worth watching the movie just for him. Nominees: Marion Cotillard, Two Days, One Night*. Felicity Jones, The Theory of Everything. Julianne Moore, Still Alice*. Rosamund Pike, Gone Girl. Reese Witherspoon, Wild*. Winner: Julianne Moore, Still Alice*. I haven’t seen Still Alice but Moore has been winning every award she can for this movie and I don’t see that changing. She currently has won a Golden Globe, Critics Choice, Screen Actors Guild and BAFTA award, beating her fellow nominees each time. Jones and Pike, the only two performances I have seen, probably slide into second and third in the race. Both give amazing performances and in some ways steal the lead from the man they co-star with and the man who the story is supposed to be about. I’d likeGone Girlto win something and hopefully this is it. But Moore seems like a sure thing at this point. Nominees: Steve Carrell, Foxcatcher*. Bradley Cooper, American Sniper. Benedict Cumberbatch, The Imitation Game. Michael Keaton, Birdman. Eddie Redmayne, The Theory of Everything. This is easily the hardest category to call. Cumberbatch and Redmayne both give amazing, transformative performances. But they play similar roles and I feel like the votes could split, allowing Keaton to step up and win. 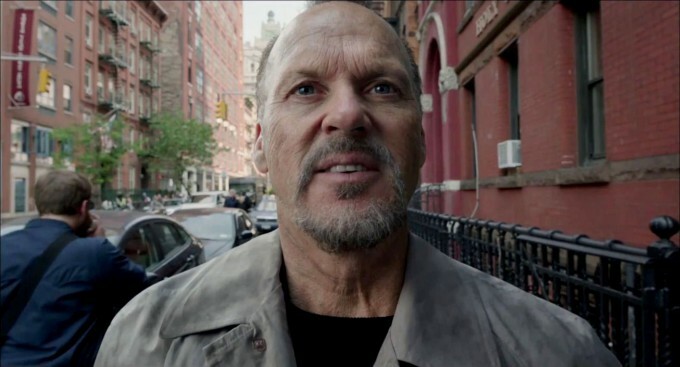 Birdman is a special movie and the actors have a lot more to do than just quickly reciting lines. Most of the movie is monologues and tracking shots, with Keaton in at least 90 per cent of them. The scene that won him over for me is when he is preaching to his daughter (Emma Stone) about how bad drugs and cigarettes are. He goes on and on and looks physically exhausted. Then Keaton cooly and casually pulls out a cigarettes and lights it. That’s a cool performance and one worthy of an award. Nominees: Alejandro G. Iñárritu,Birdman.Richard Linklater,Boyhood.Bennett Miller,Foxcatcher*.Wes Anderson,The Grand Budapest Hotel.Morten Tyldum,The Imitation Game. Winner: Alejandro G. Iñárritu, Birdman. Lately the Academy has been awarding directors in this category for the most visually stunning movies with Life of Pi’s Ang Lee and Gravity’s Alfonso Cuaron winning. This year will be no different. 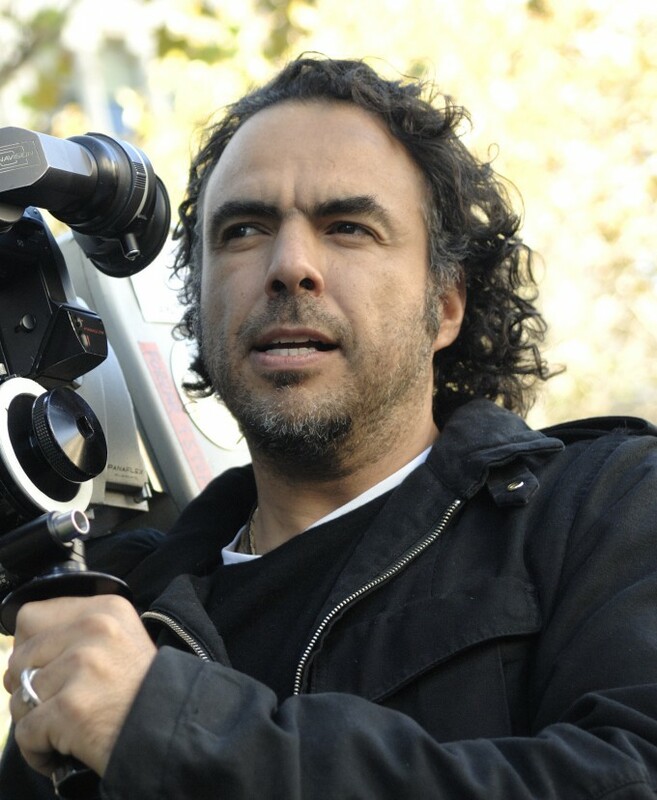 What Iñárritu was able to do with Birdmanwas a breath of fresh air. Not only with the tracking shots and no cuts. That was impressive. But to make the characters in those long tracking shots actually interesting. This is one of the examples that comes around every year where the story of the movie could only be told as a movie. Most movies come from source material. There was no other way to makeBirdmanand Iñárritu nailed it. Nominees: American Sniper, Birdman, Boyhood, The Grand Budapest Hotel, The Imitation Game, Selma*, The Theory of Everything, Whiplash. Birdman and Boyhood deserve to win this award but Boyhood is a movie made for the Academy and for that reason will win. It tells the classic tale of growing up by actually showing actors growing and changing which the Academy will love. The script is week, but it’s honest. It shows characters at their highest and lowest points, while reflecting parts of everyone’s childhood back at the audience without any really major conflicts or tropes that break that trance. It feels like a documentary. The other nominees, while good, are movies that are nominated every year. Bio-pics. War movies. One nominee no one expected. They don’t have the lasting affect on an audience the way Boyhood does and that will help secure it’s win.